Shade Plus Ltd - Shade Sails, Awnings, Drop Down Screens, Shade Structures. Due to Anzac day (25th) falling two days after Easter (19th–22nd) we will be closed on Tues 23rd, Weds 24th and Fri 26th of April to allow our staff a well-deserved 10-day break! 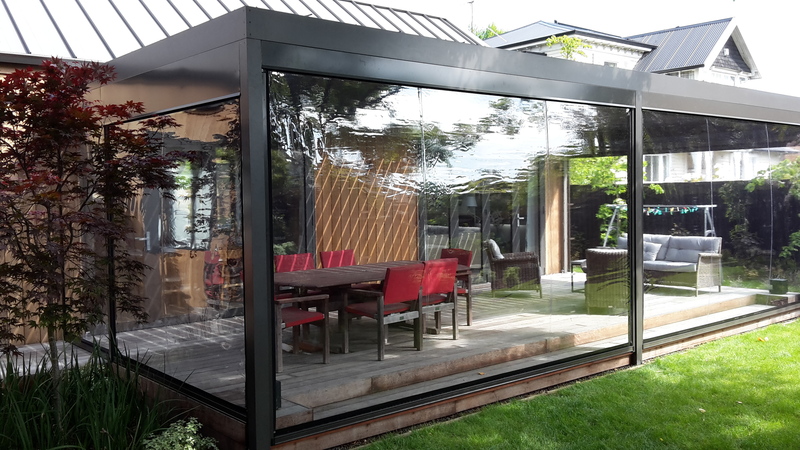 Shade Plus is the preferred supplier to many of the South Island’s leading architects, landscapers, construction companies, councils and education providers. Get in touch today! Would you like to add another bedroom or looking to upgrade your backyard? The years of experience working with Canvas, Shade cloth and PVC means Shade Plus can help create something especially for you. Whether commercial or residential we would love to hear about your big plans and offer a solution that fits your budget! Can you please pass on to the team our appreciation for the fantastic job they have done. They communicated well throughout the process, were polite and professional and delivered a quality product that looks incredible." 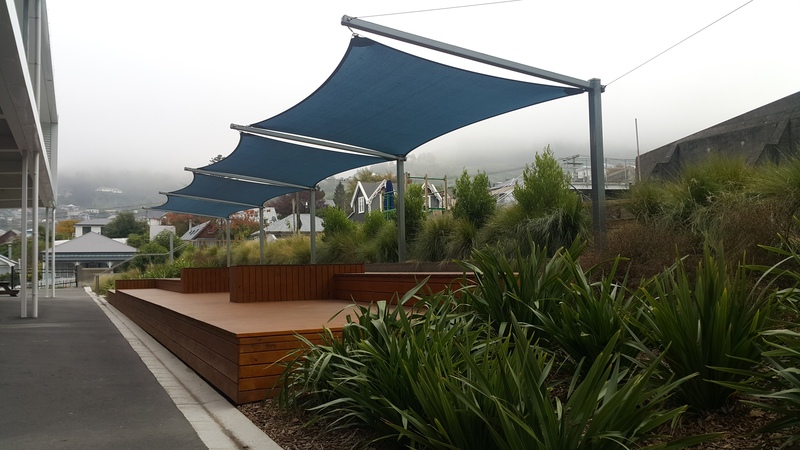 Shade sails and Louvres are a great way to block out New Zealand's quickly changing weather and block out the harsh Winter winds. Find out if our new Louvre and Shade Sale technology will work for you. We provide full after sales service, including repair, removal and restoration of sails etc. We only use quality cloths and components which have extended manufacturers' guarantees. We pride ourselves on customer service and over 90% of our business is repeat or referral. 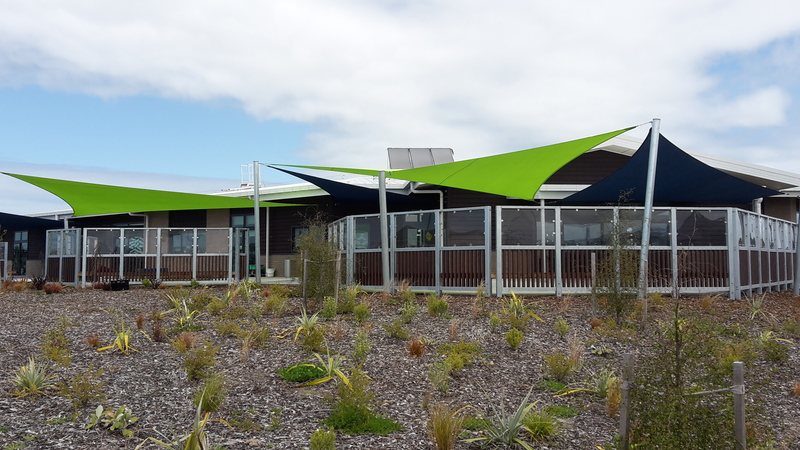 We have over 300 shade systems in schools or pre-schools throughout New Zealand.